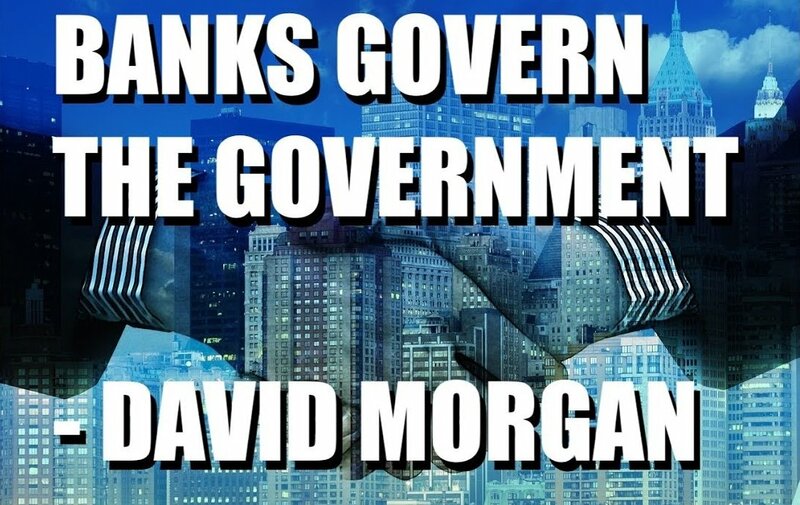 Watch this video below titled Banks Govern the Government, then please share with your friends and family on social media and use the caption Banks Govern the Government. 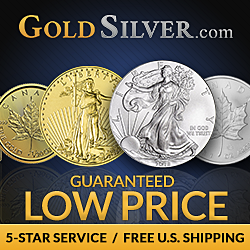 Do you have a gnawing sense that no matter which candidate or party gets into office, the same destructive games of deception, deceit, and evil design just keep accelerating? 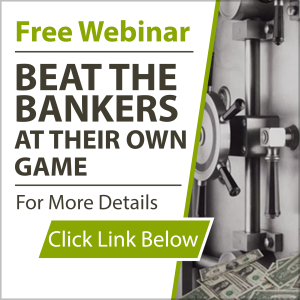 Are you concerned about being able to reach a real retirement, and that your children and grandchildren are being trapped into a future of inescapable debt and servitude? 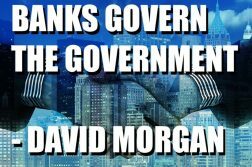 David Morgan, founder of TheMorganReport.com and known as the “Silver Guru,” returns to Reluctant Preppers to offer a sobering model of the world’s financial and political power structures – and the place that has been “prepared” for us in that model. On his way to speak at the 2019 Red Pill Expo, Morgan exhorts us to make vital choices while we still can, and take the decisive action we must, in order to seize our sovereignty back from the elite and protect our family’s future.